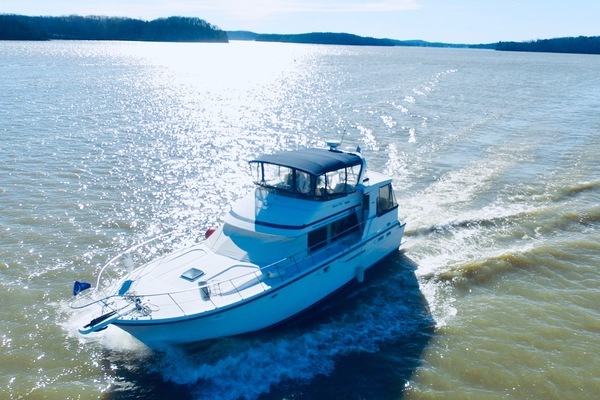 If your dream is to live aboard a yacht, United Yacht Sales has the inventory to connect you with the perfect boat. We feature more than 1,000 listings at any given time. 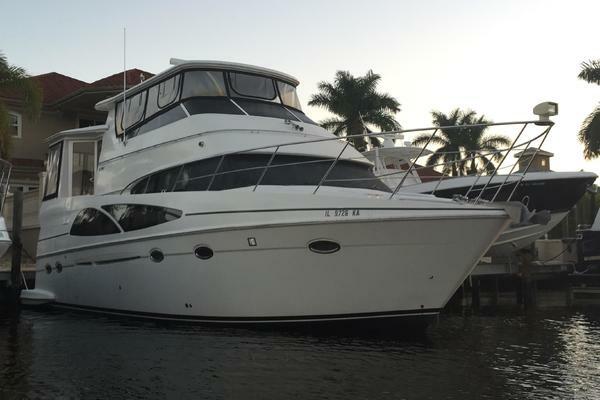 You can always find a huge selection of live aboard yachts for sale in Florida. 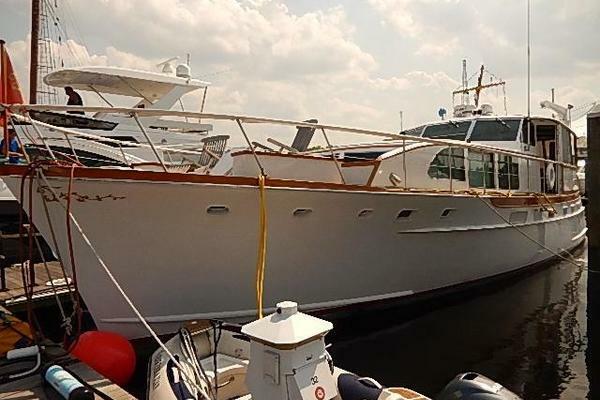 These live aboard yachts are made by a number of top brands, including Hatteras, Viking, Sea Ray, Tiara, Sunseeker, Kadey-Krogen, and more. Our inventory also represents a variety of dimensions, ages, amenities, price points and other characteristics and features. Founded in 2002, United Yachts Sales has grown to become the largest independent yacht brokerage in the world. In addition to our 1,000-plus listings, we have a team of more than 100 brokers spread across the United States and Canada. 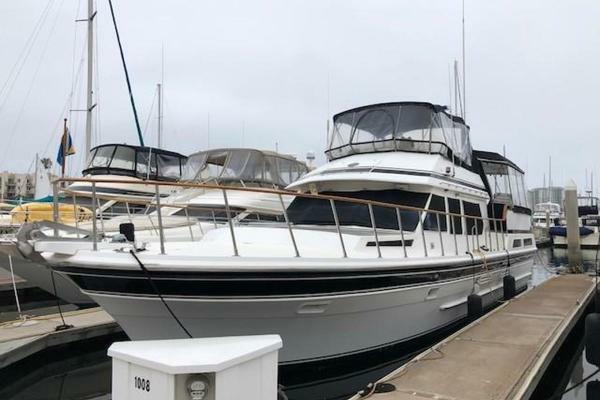 These brokers are experienced and knowledgeable, and each is more than capable of helping you find the perfect live aboard yacht for sale in Florida.  Our team's talent is evidenced by our results - each year, about 600 transactions close representing about $100 million. 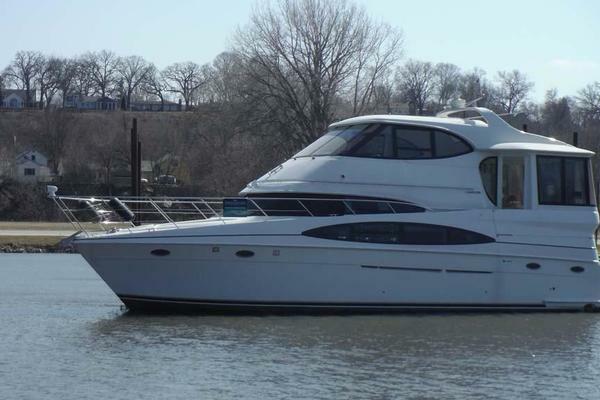 When you want a live aboard yacht, we know how to find and secure it for you. 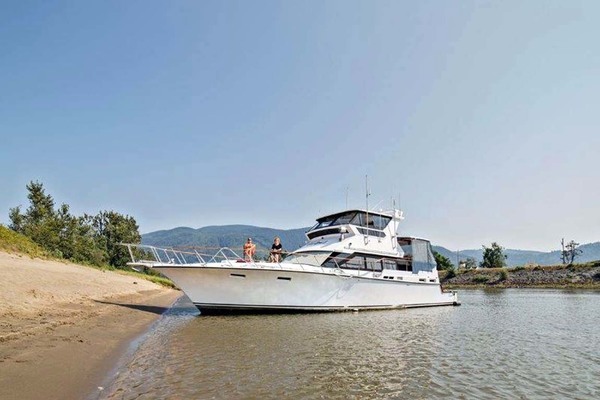 You can read more about 7 unique liveaboard boats and yachts that are currently for sale on the market. 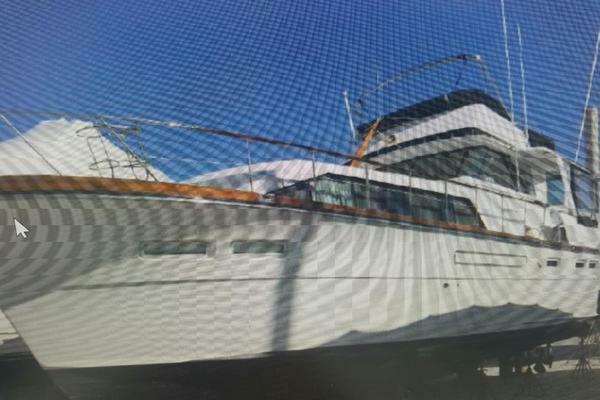 Browse our selection of live aboard yachts for sale in Florida and contact the listed broker to get more details or ask questions. If you don't see a yacht that meets your needs, contact one of our United Yacht Sales brokers directly. We can watch the market for a boat that better fits your requirements. Browse our inventory or contact us today.